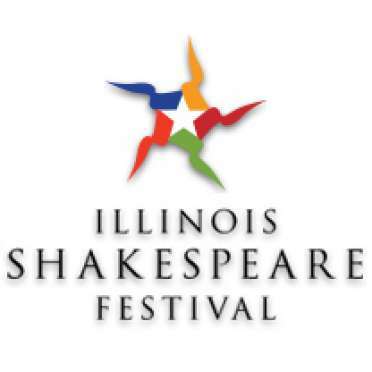 Cancelled - Illinois Shakespeare Festival - "Double Double"
Want to meet William Shakespeare AND Abraham Lincoln? How about three dastardly witches, a king or two, and a funny talking wall? You can! They are together in Double, Double, a fun, fast-paced show for the young and young-at-heart. Tower Open For Area Fireworks Viewing!